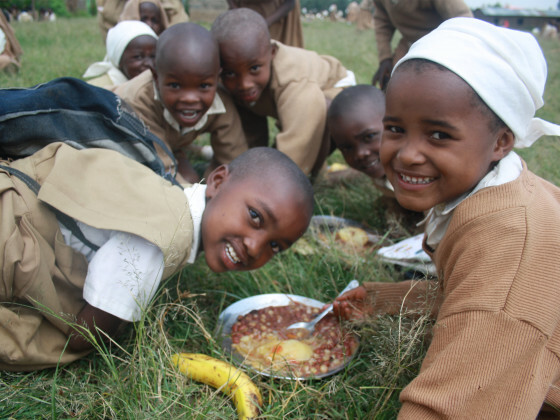 We are dedicated to relieving poverty and improving education for children in Nakuru, Kenya. We believe that through education, children can build better futures for themselves and their families. We work in close partnership with a local primary school, where we give free school lunches to the poorest children, build classrooms, and sponsor children to attend secondary school. Join us, and be part of enormous change.